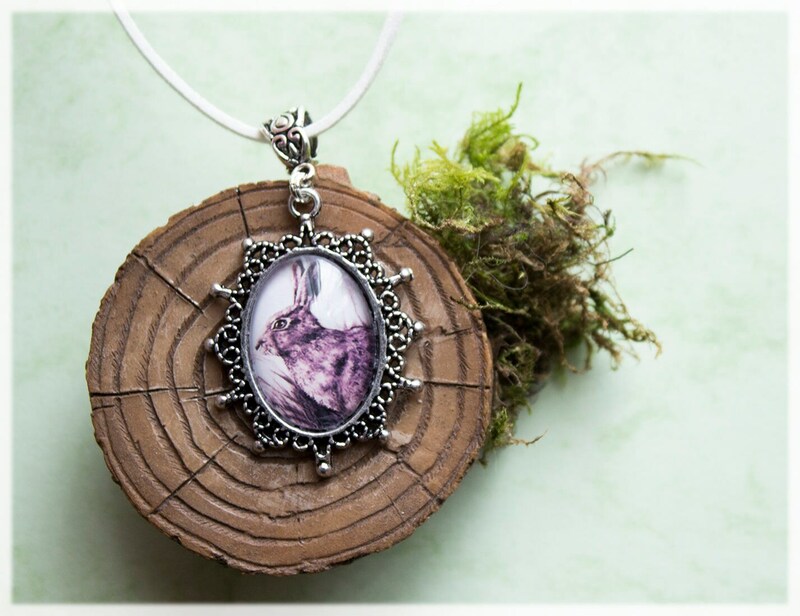 Charming Hare pendant necklace, hand crafted in my magical faery studio. 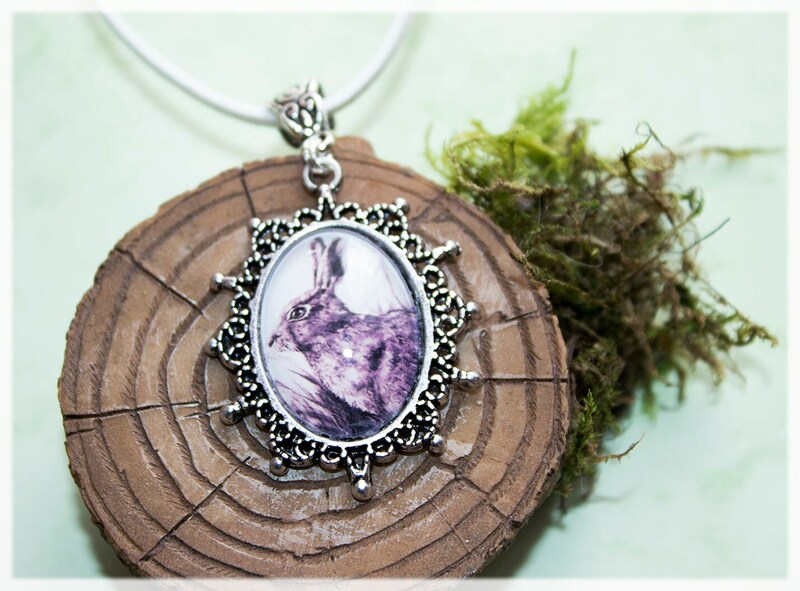 This little Antique silver tone necklace features a print of my original pencil drawing 'The Wild Hare'. 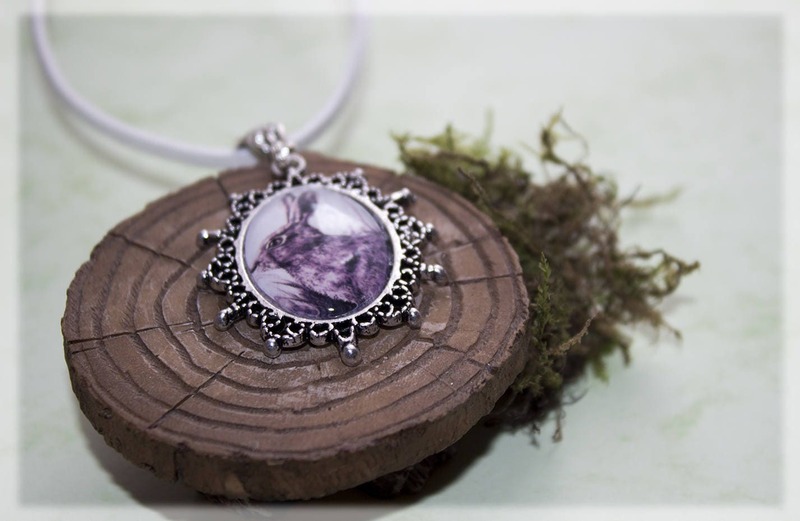 It is set under a clear glass cabochon dome in an antique silver tone oval setting frame. 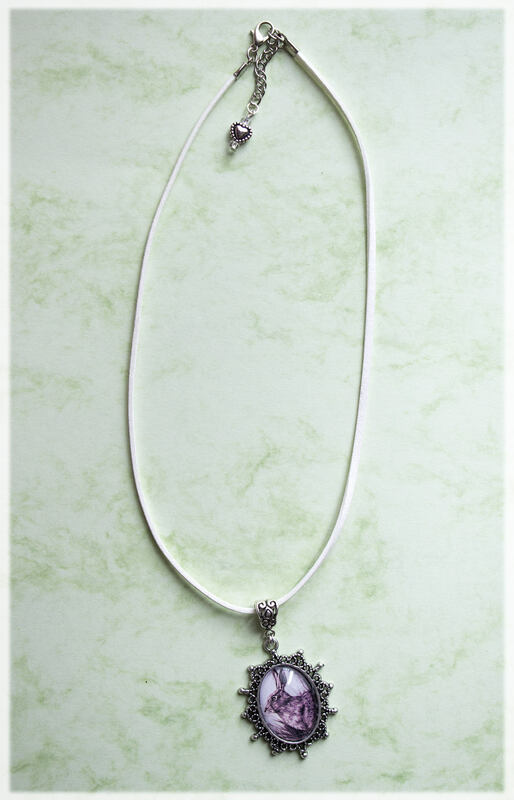 ~The necklace comprises of 1 strand of white faux suede/velvet, measuring approx 50.5 cm long, 2.5 mm( 1/8") wide with an extra 2 inch extendable chain (complete with a small silver tone heart charm) & a 12 mm Lobster Clasp. 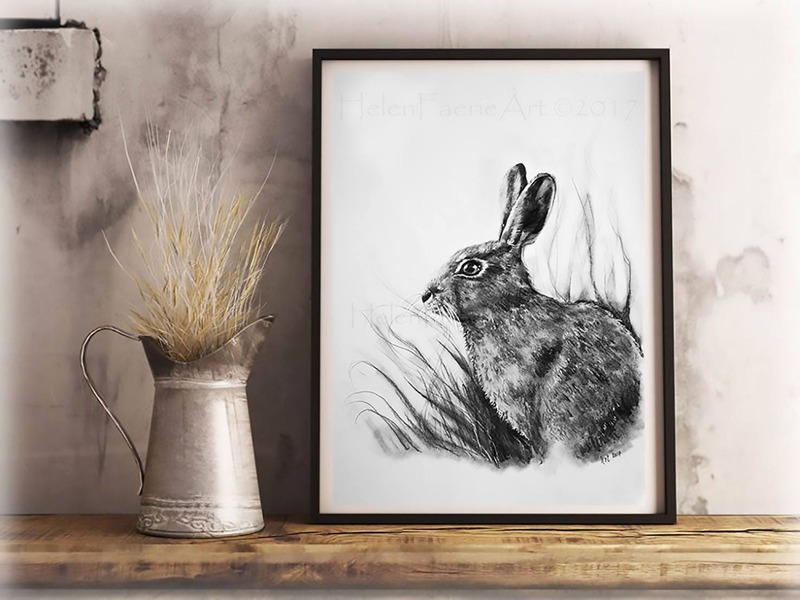 I wrote this little poem above and was inspired to draw an image of a little Hare and make this magical pendant along with it. 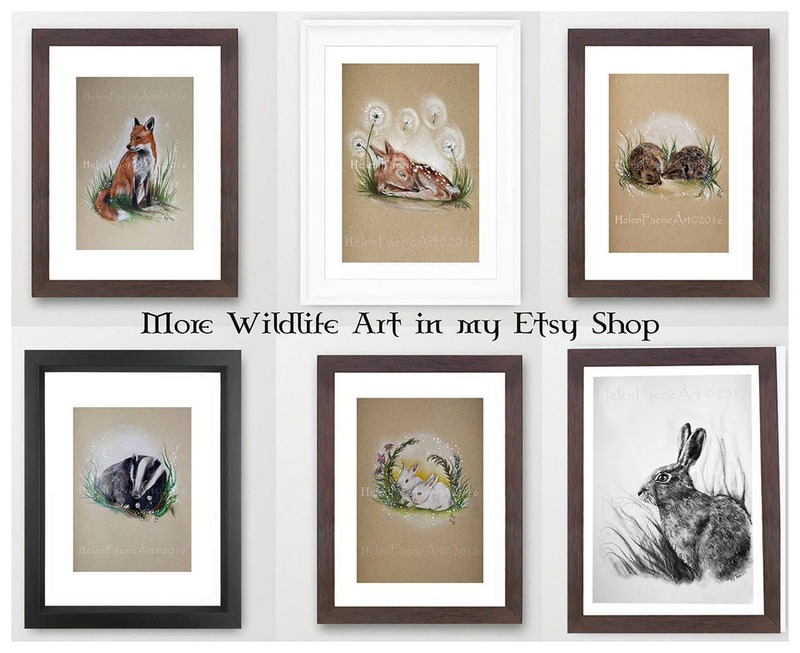 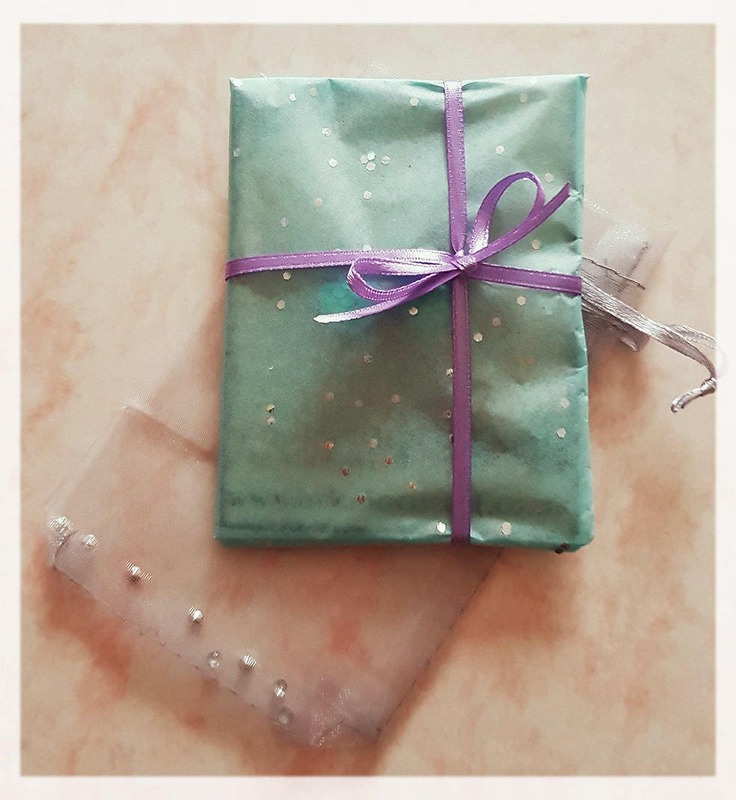 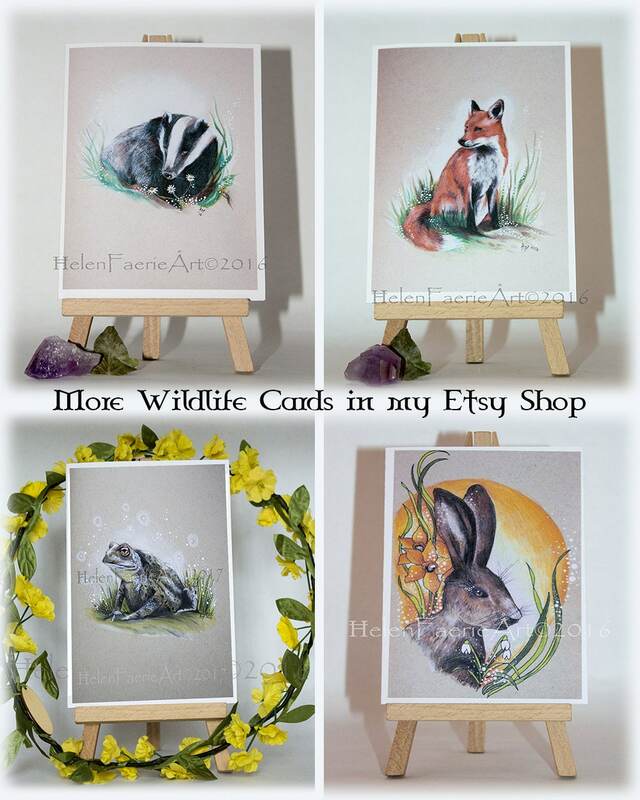 Great as a magical gift or for you or as a gift to someone special. 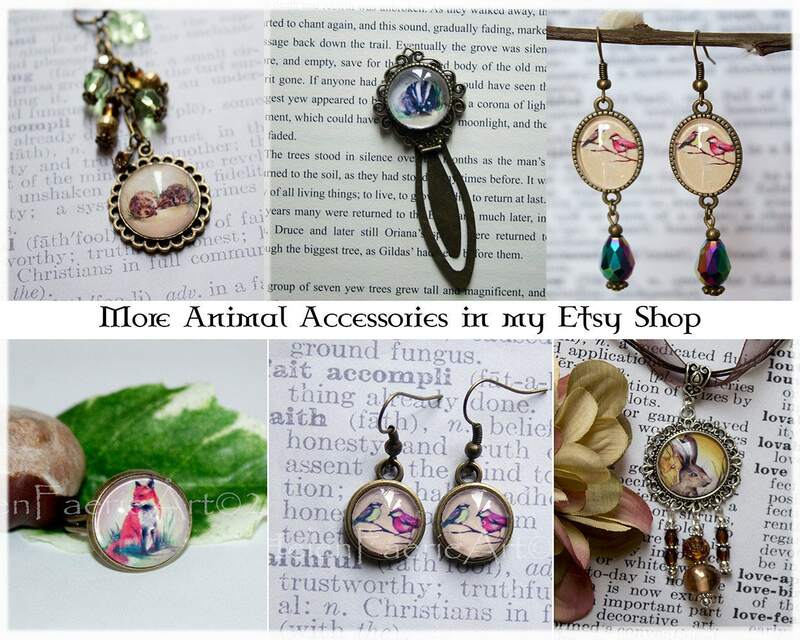 The necklaces look lovely worn for a special occasion or to wear everyday!